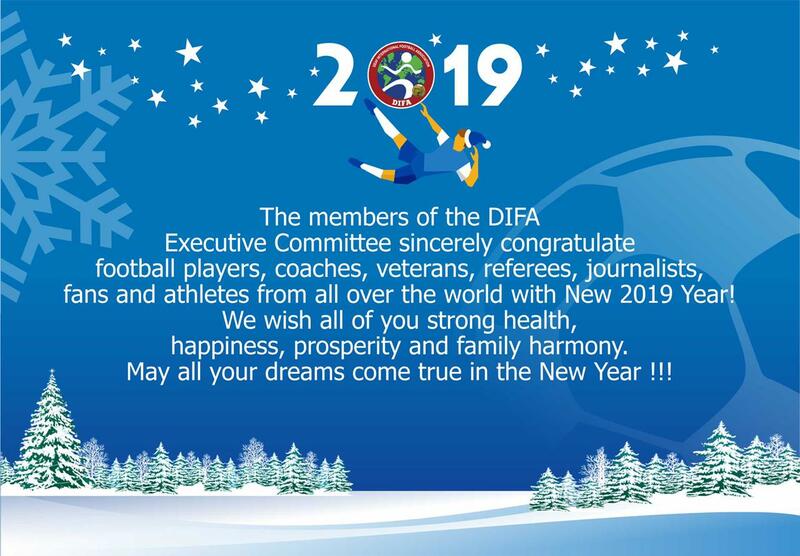 The members of the DIFA Executive Committee sincerely congratulate athletes, coaches, referees, veterans, fans from all over the world with 2019 Year! 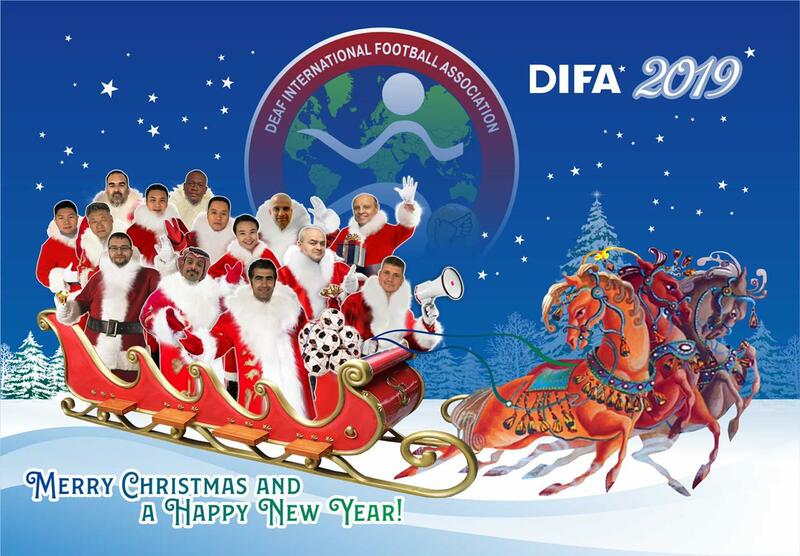 We wish all of you strong health, happiness, prosperity and family harmony. May all your dreams come true in the New Year!